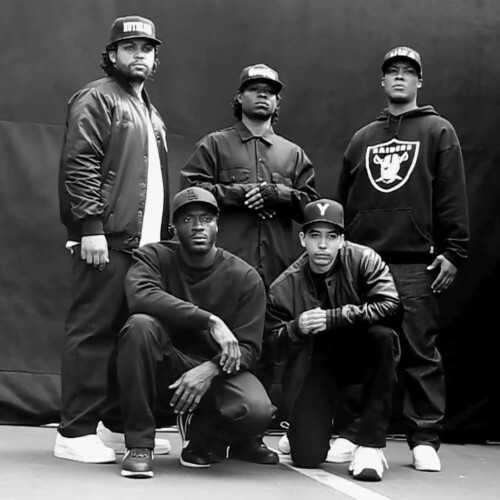 Straight Outta Compton continues to make history. "Straight Outta Compton" had a historic opening weekend, kept the momentum up through week two, and now it has topped the box office for the third consecutive week, pulling in an estimated $13.2 million. It has now earned $134.1 million to date domestically and is the highest-grossing music biopic of all time, overtaking Johnny Cash picture "Walk the Line," which earned $119.5 million. "War Room" opened at $11 million and Tom Cruise’s "Mission: Impossible: Rogue Nation" garnered $8.3 million in its fifth weekend. Meanwhile, EDM DJ flick "We Are Your Friends" had a historically bad opening weekend, grossing just $1.8 million spread over 2,333 screens. With a budget of $28 million, "Straight Outta Compton" has already netted over $100 million in pure profit.